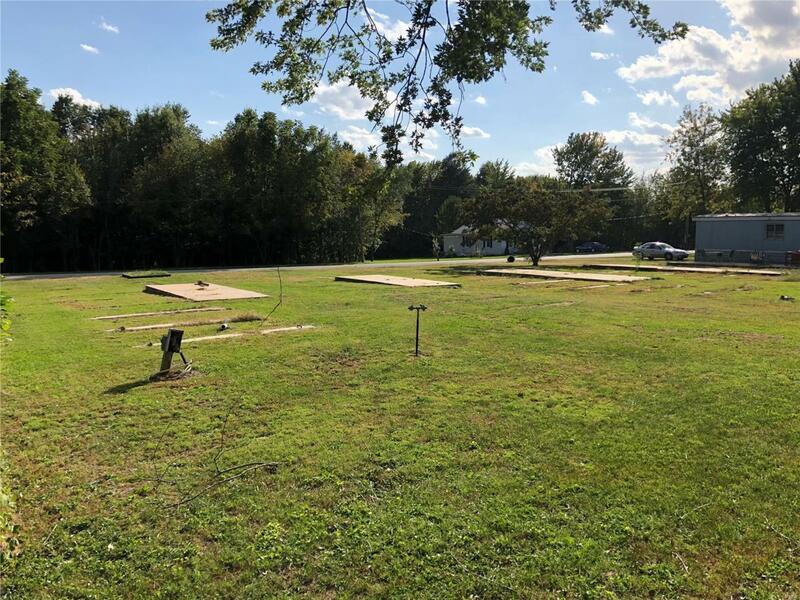 With an overall size of 120x180 there are 3 full lots, utilities already on site, with plenty of room for building several homes, buildings, or combination of the two! With building lots in Perry already very scarce, this is definitely a lot of bang for the buck! If you are looking for a good spot to set up your summer get away, this is a great option for you! Call today and set up your showing!